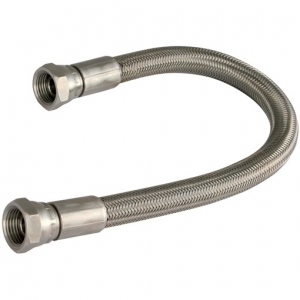 We supply a wide variety of quality hydraulic equipment including pumps, valves, high pressure hoses and fittings, lifting equipment and spill management solutions. 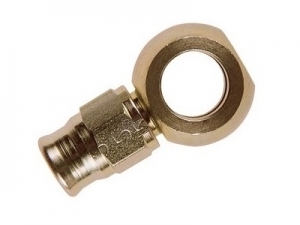 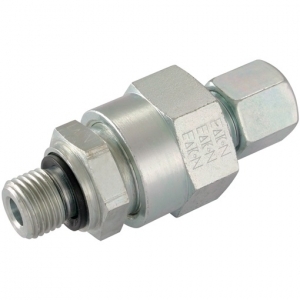 We also supply a comprehensive range of hydraulic quick release couplings that suit the majority of applications. 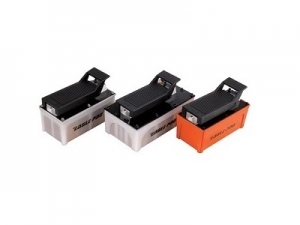 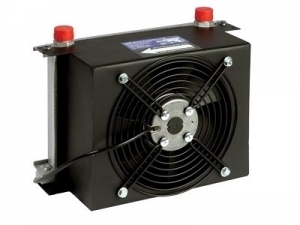 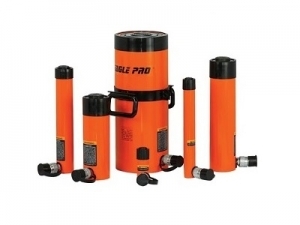 To purchase hydraulic items, please click below to view our online catalogue. 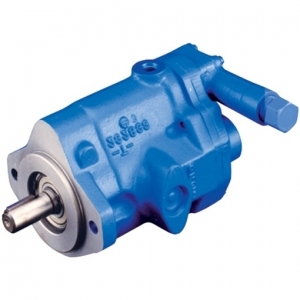 An extensive selection of hydraulic pumps that can be used in a range of systems. 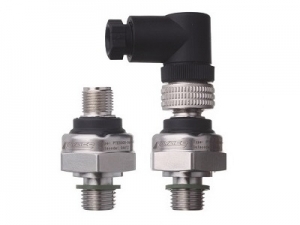 A wide range of high and low pressure valves, safety valves and process valves with a variety of terminations. 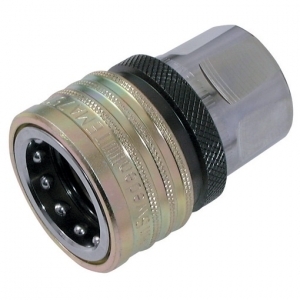 A wide range of hydraulic quick release couplings suited to the majority of applications.